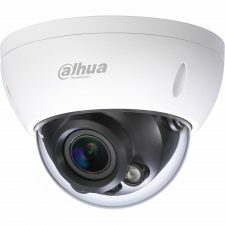 HDCVI technology seamlessly integrates traditional analog surveillance systems with upgraded, high-quality HD video, making it the best choice to protect security investments. 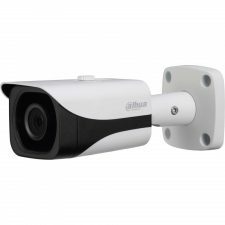 The plug and play approach enables full HD video surveillance without the hassles of configuring a network. 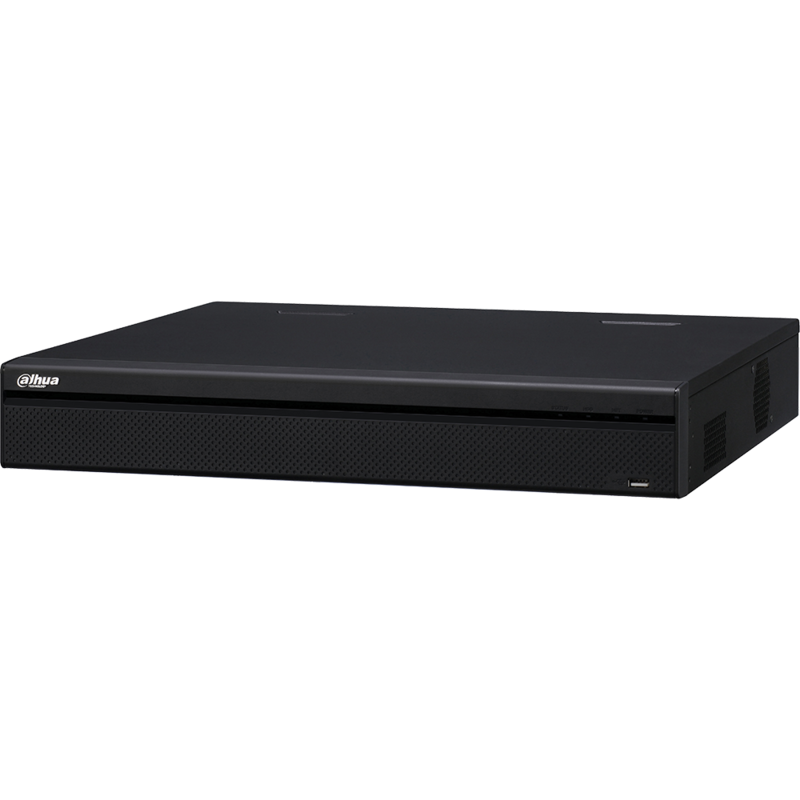 The digital video recorder offers Penta-brid access technology to seamlessly record video from HDCVI, AHD, TVI, CVBS, and IP sources simultaneously. 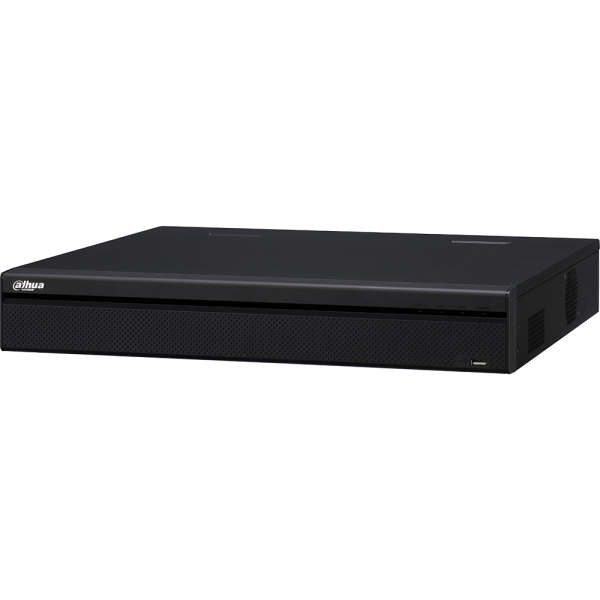 The Penta-brid recorder offers advanced options such as built-in motion detection algorithms, and customized recording modes. 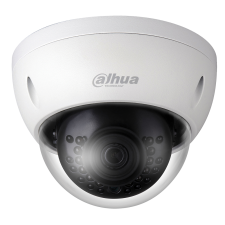 The X24A3L series supports 24 camera inputs, 16 of which can be HDCVI, AHD, TVI, or CVBS cameras and the remainder IP cameras. 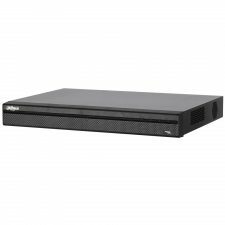 In addition, the recorder supports a maximum of 16 local live-view channels and 16 playback channels.